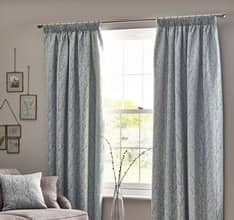 Isla is a traditionally styled ready-made curtain. 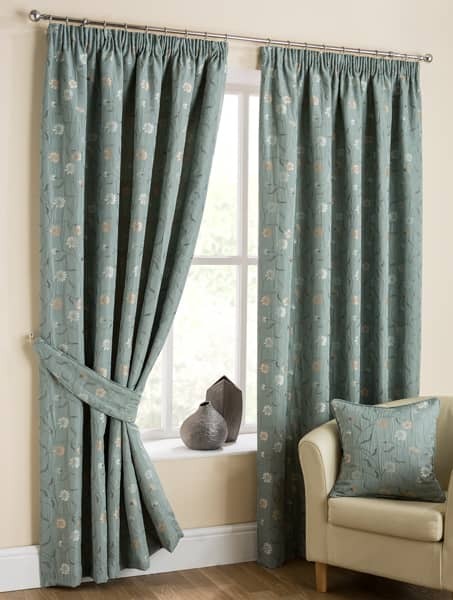 Delicate floral blooms are woven into a tapestry style fabric. A pencil pleat heading completes the classically styled look. Very pleased with these curtains. Ordered a sample first. Excellent curtains and speedy delivery! 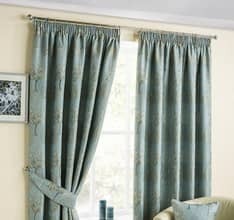 Excellent curtains and brilliant value! 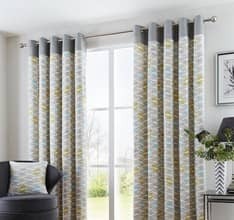 The curtains were very good value and look great. The length was altered correctly. 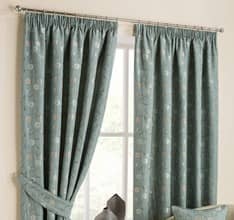 The curtains are fully lined - as I expected. I am pleased with my purchase. Value for money. Super quality. They look lovely. So pleased. They just finish the room having the cushions to make. Beautiful cushion covers - very good value and quality. 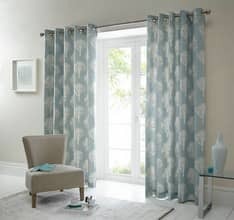 Love the curtains, they look great.